Well, we cannot tell you how much fun we had being a part of The Voice! It was a dream come true for Jonathan, and a once in a lifetime experience for him and our whole family. The week after his blind audition aired, it was cray-cray! 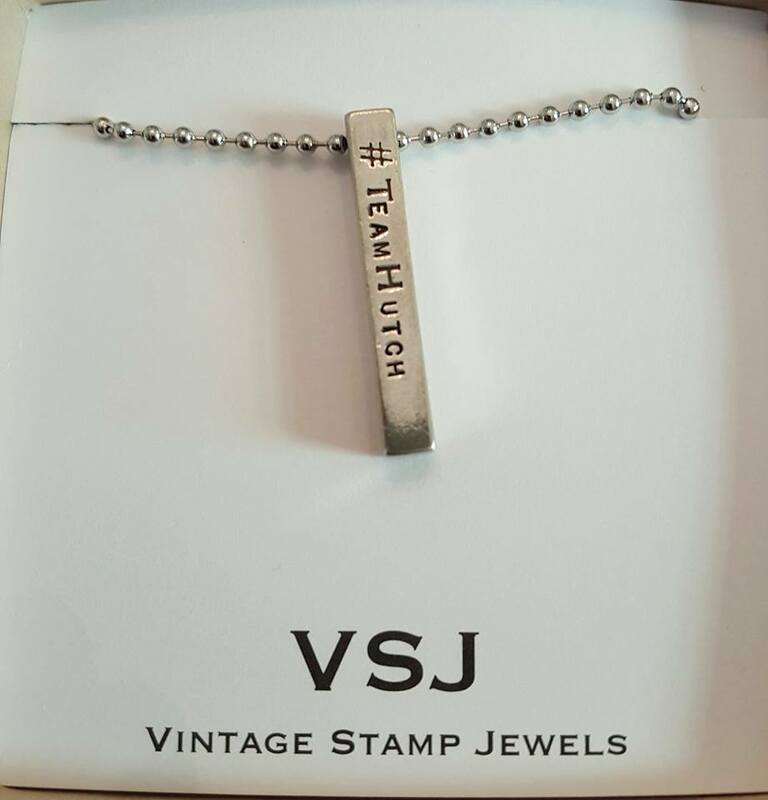 We were super busy, but we were loving all of the love and support we were getting from friends and family….and even people we had never met before! It was such a blessing! One sweet blessing popped up on facebook…. 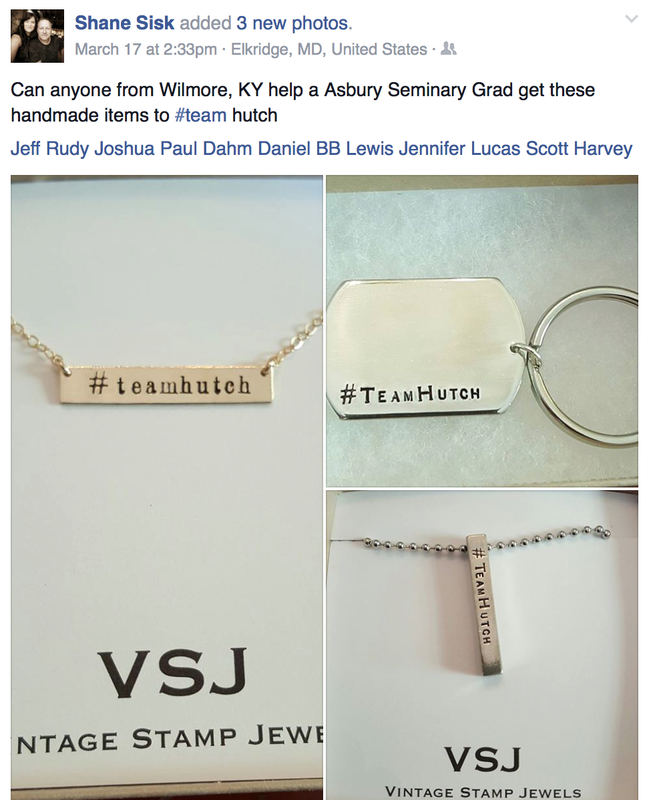 They made these beautiful jewelry pieces right after Jonathan’s blind audition, and mailed them to us that week! What a huge blessings from complete strangers! Thank you Shane and Monica for your thoughtfulness and for celebrating this special time with our family! I have been wearing my necklaces everyday. 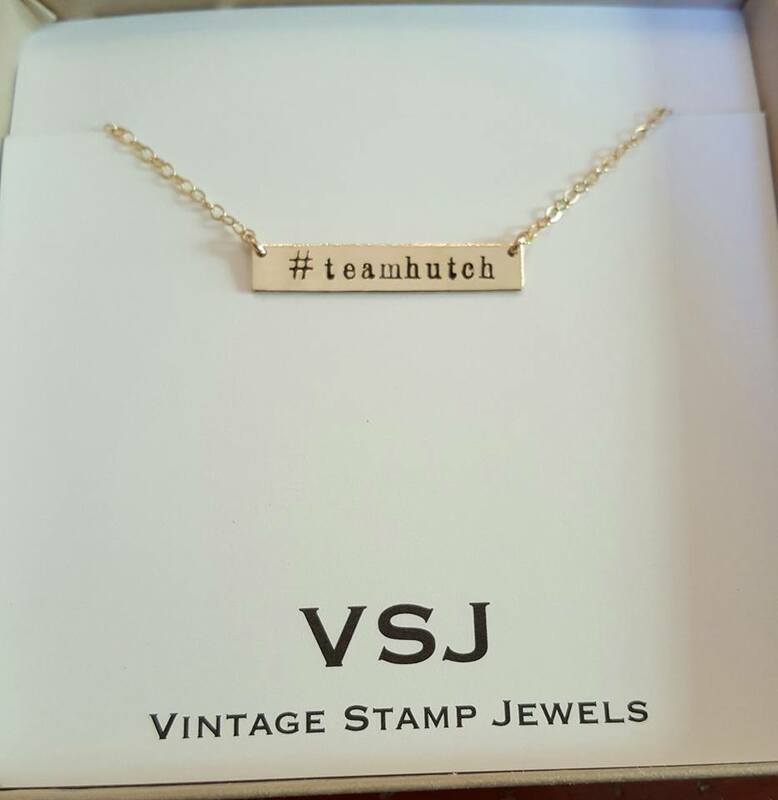 I checked out their Etsy shop, Vingtage Stamp Jewels, and I fell in love with so many pieces! 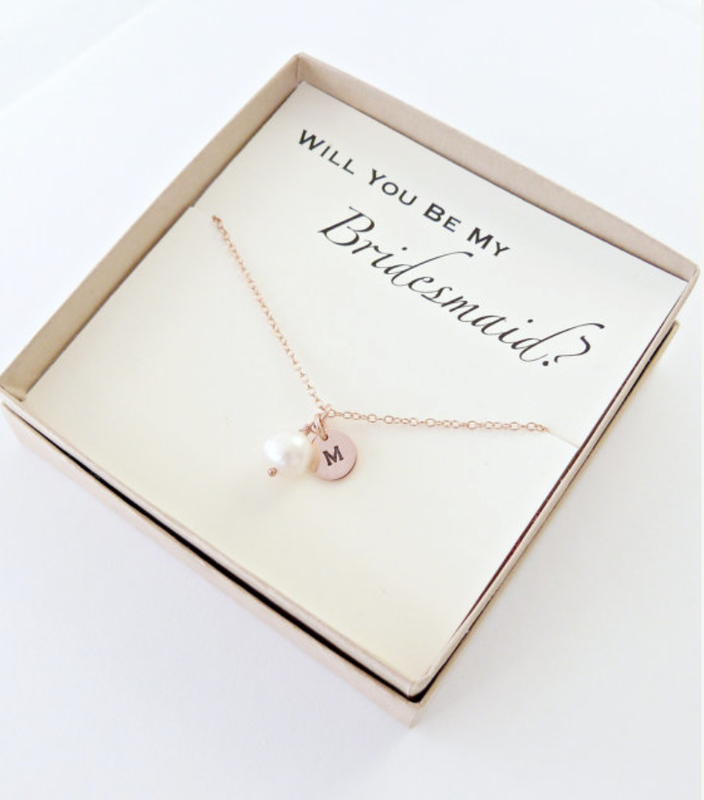 Here is a great bridesmaid’s gift for all of those weddings come up! 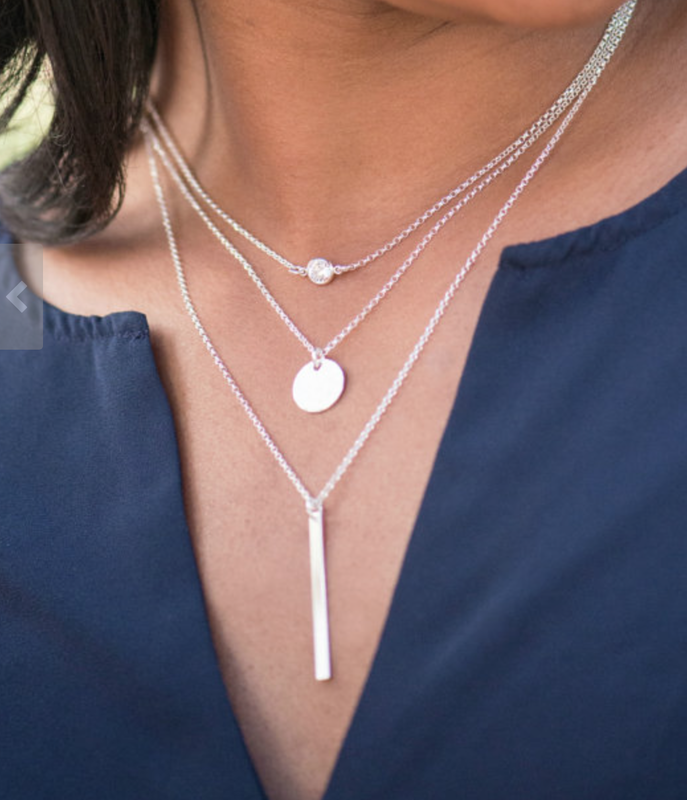 Layered necklaces are super popular right now, and I love these together…. 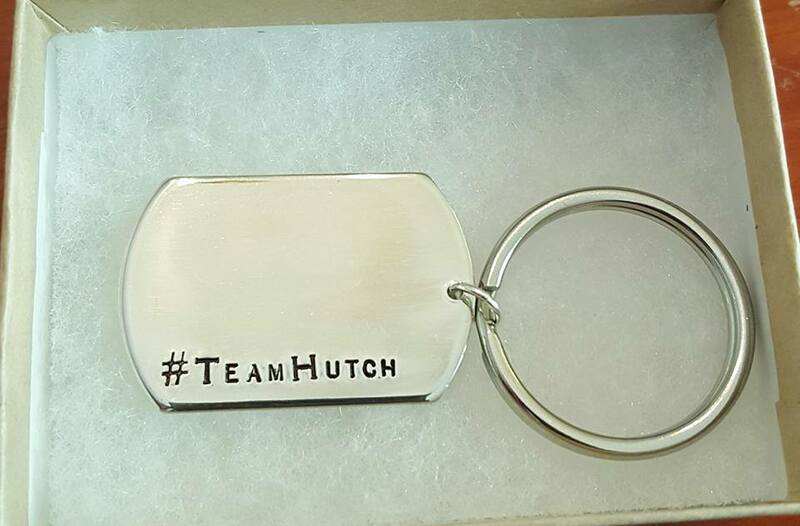 They make a lot of custom pieces as well. 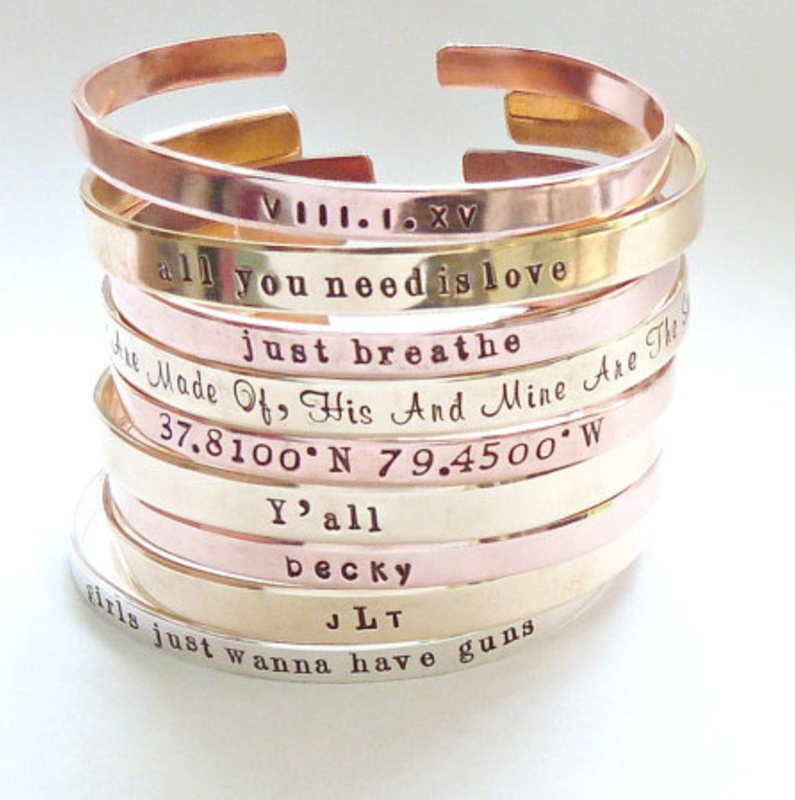 Check out these bangles…you could customize them with your favorite saying, quote, date, or scripture. 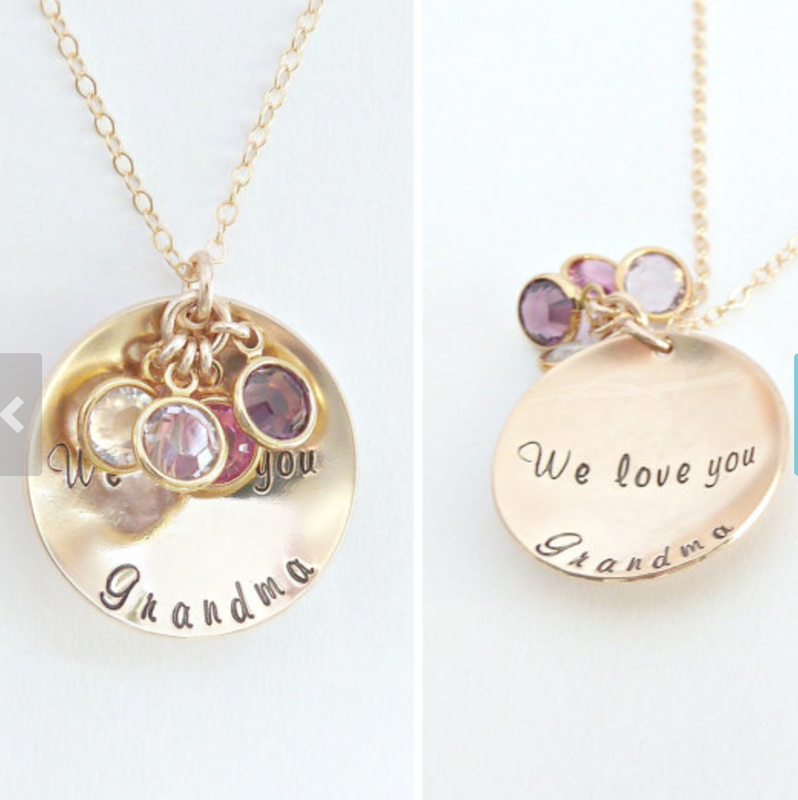 And this birthstone necklace would be a great gift for moms and grandmas on Mother’s Day…. 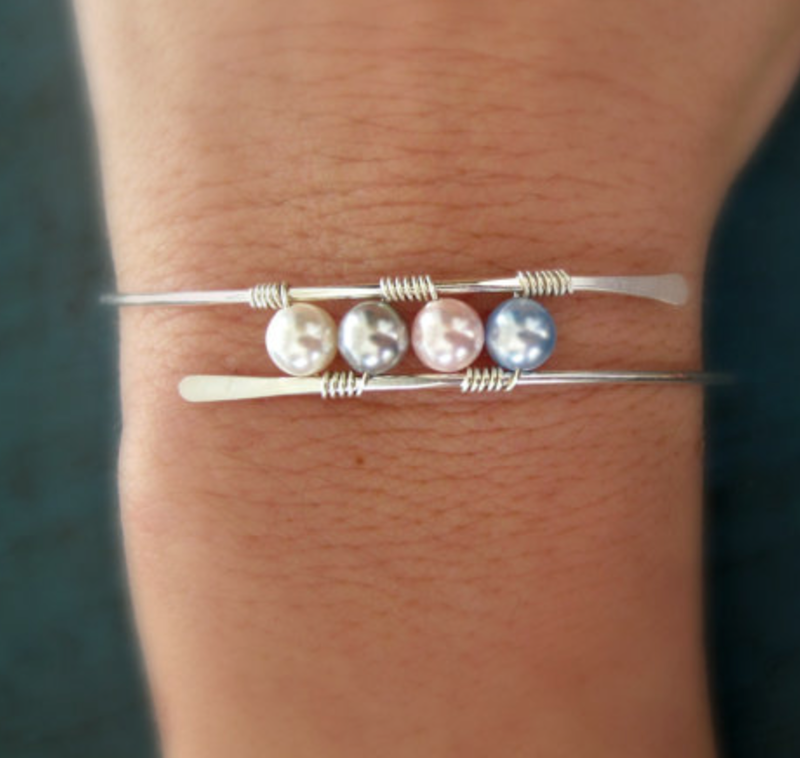 They have a Etsy shop FULL of beautiful pieces of jewelry, so click HERE to visit and look around. And Shane and Monica, thank you so much for your sweet gifts to our family! God bless you!!! That was so sweet of them to make those for you! And I LOVE the birthstone bracelet and grandma necklace. Will definitely check them out. Thank you so much for such a lovely write up on our shop! We are honored! I’ve just finished watching Jonathan’s Battle Round and I have to say what a performance. I’ve no idea how the judges made the decision they did, Jonathan appears so comfortable and has such a stage presence that you forget he is only 16 years old. Kudos to you and your husband for doing an incredible job of parenting and instilling such wonderful values in your children. Your entire family must be so proud and rightfully so – enjoy the moment!! Thank you, Deborah! We are so proud of him! IT was a wonderful experience!